Upon arriving at the hidden headquarters of the League of Extraordinary Elects (the L.X.E. 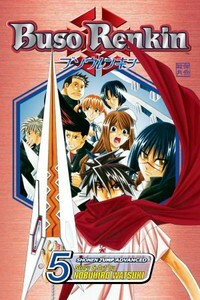 ), the Alchemist Warriors learn of the League's plot to attack the high school. Kazuki and Tokiko immediately head over there, only to discover that the school has been surrounded by Doctor Butterfly's newly created humanoid homunculus soldiers. To the Alchemist Warriors' surprise and dismay, they find that not only are they facing Doctor Butterfly's minions, but the students of the school as well!